Google finally gave a name to the latest version of Android that is the Android Pie 9.0. The Android world is buzzing around with the same, and every Android smartphone user is wondering when they will get their hands on the latest update. The Android Pie 9.0 is a major overhaul and offers huge improvements over the existing Android experience. The latest version of Android comes with major AI features, support for gestures and much more. Surprisingly enough the Android Pie 9.0 beta is also available for some Android devices rather than the Pixel devices which used to earlier exclusively get the beta update. 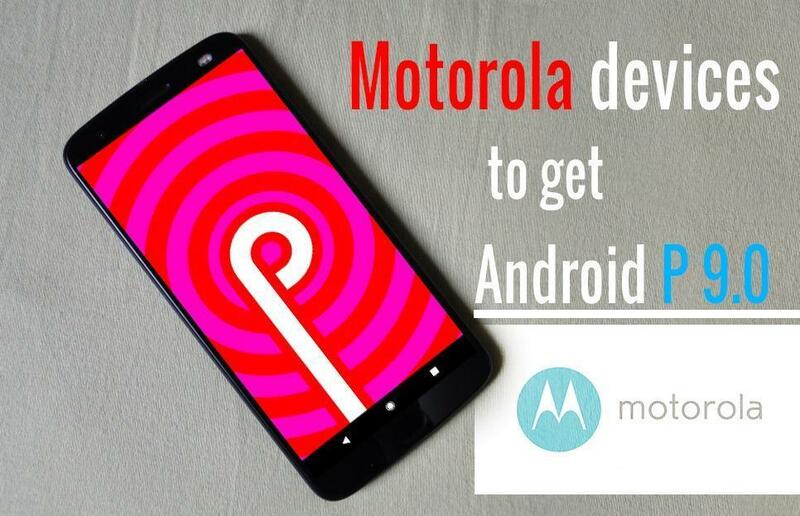 Motorola is known for offering stock vanilla Android Experience since Google’s takeover, and now even with Lenovo, the American giant continued to do so. 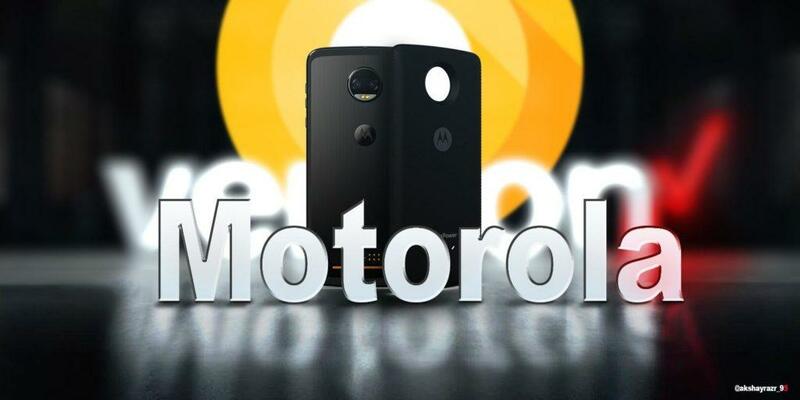 But we had seen a major sluggishness when it came to budget Motorola devices which earlier was not seen. 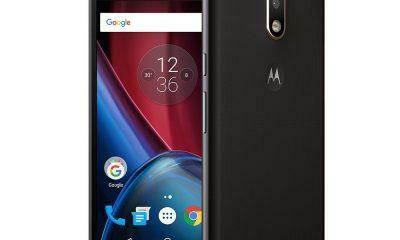 Motorola is on par with Google’s Android Program when comes to updates for its flagship devices that’s the Moto Z series and the Moto X series. However, the same is not true anymore for its budget devices. They’re still waiting for Android Oreo. Now the latest version of Android that is the Android Pie 9.0 is finally out in the real world. Some Motorola users will surely ask the question, which devices out of the Moto Z, X, G series will get the Android Pie 9.0 treatment. In this post, we’ll take a look at the which devices are eligible for the major update. Google’s habit of rolling out new updates is going out of hand year by year. There are not even 2% devices running Android Oreo 8.0 and 8.1, and we are already talking about Android 9.0. Motorola devices launched in 2018 could be updated due to the streamlined portfolio. The latest Motorola One and Motorola Power One launched will be getting the Android Pie 9.0 update for sure as the devices are based on Android One Platform. As we have close to Stock Android, Motorola should be quick enough to deliver Android Pie 9.0 for its Flagship Moto Z and Moto X4. As a new rumor states that, the upcoming Moto X5 2018, is on hold or in some cases reported to be canceled and might show up next year. But before that, let’s take a look at what’s new with Android Pie 9.0. The modular Moto Z line up in 2017 had just a single flagship variant that’s the Z2 force and also a Play variant. So, with these fewer number of devices, we can easily say that Motorola will be among the first Android OEMs to bring Android Pie 9.0 for the Moto Z2 Force at least, if not the Z2 Play. The company even updated the Moto Z2 Force on Verizon before any Android One device received the Oreo update. Even before the Moto X4 Android One edition, the Moto Z2 force got the Oreo update. So, with that said the Android Pie 9.0 update should be coming to your Moto Z by the end of this year or by the year. 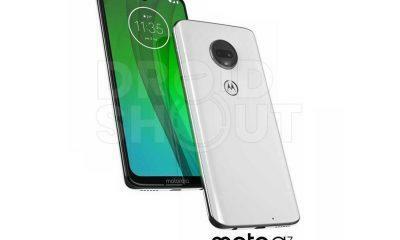 But before that by Late October or early November, we shall start seeing soak tests for the Z2 Force and the Moto Z3 2018. Lastly, speaking about the Moto Z 2016 series along with the Moto Z Droid’s with Android Oreo update, they will complete their proper two-year update cycle. 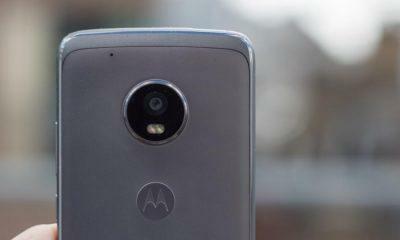 The Moto X4 Android One will get the Android P update as soon as it’s officially available no doubt about that. Now talking about the regular and the Amazon variants they should also get the Android Pie 9.0 treatment shortly after few weeks of its Android One sibling. According to the last scenario, in the US soil, Motorola Updated to Moto X4 Android One edition, and soon after the next couple of days the regular variant in India also started receiving the Oreo upgrade. So, there’s a good chance that we might see, Motorola skipping the Oreo 8.1 version and hop directly to Android Pie 9.0. This will probably happen by Q3 to early Q4 2018. The upcoming Moto G6 Plus and its variants might be launched with Android Oreo 8.0/8.1 and are easily eligible for the Android Pie 9.0 update. However, the Moto G5S Plus and the G5 Plus are still on Nougat and waiting for Oreo, which leaves them with one update cycle completion, and thus it is still uncertain whether it will get Android Pie 9.0 or not. The Moto G4 Plus got the Android Nougat update, and now it is set to get the Oreo update as well. So, it is receiving two major updates, and also keep in mind that only the Plus variant gets the major update. So with the Moto G5S plus we can expect Motorola considering it for the update, or skip the Oreo and directly jump to the Android P 9.0 which would be a much better deal. While the Moto M and Moto C will be no longer be produced, so there’s no point in discussing these models. But the Moto M did get an update to Android Nougat despite running on a MediaTek Chip. Interestingly, in 2018 Motorola is planning to back to its roots(reports suggests) with just three model series that’s the Moto E, G, and Z like the old days. 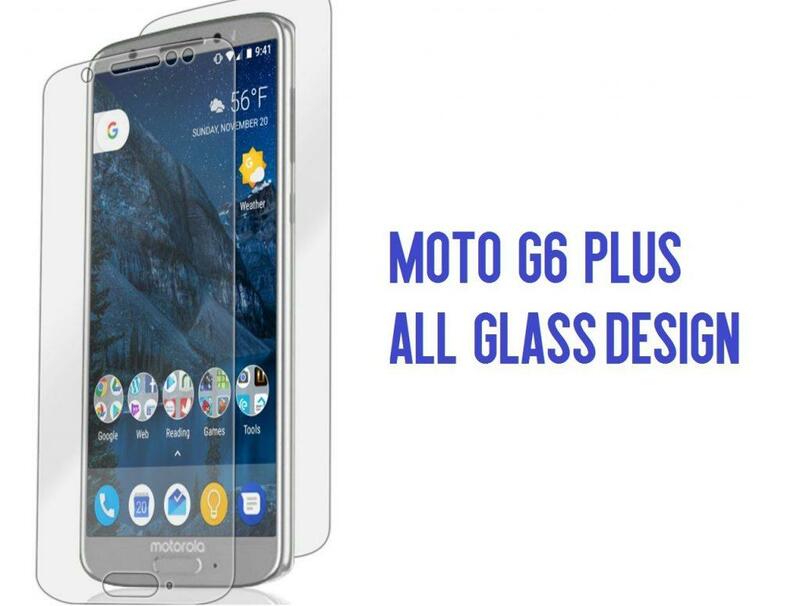 Hence, it gives a lot of hope that the smartphone giant might update its lower budget offerings as they did earlier, with the Moto E2 and Moto G4 Plus series. the shame for the Moto z play !!!! buy 1 year ago 550 €uros !!!!!!!! no more motorola for never !!!!!!!!!!!! Same here. Just purchased the Motorola Z Force around 6 months ago for almost $800 plus a couple of MODS only to find out now there will be no more updates. This is wrong. No more Motorola phones for me.